My first profile was on Myspace, my first friend was “Tom from Myspace” and my first post was something like, “Myspace is awesome!” The rest is history. Social media has changed and evolved so much since the early days, it’s almost hard to believe how far we’ve come. How people use social media has changed as well. Gen Zs (now beginning to enter the workforce) only know a world with social media, compared to their counterparts -- Millennials, Generation X and Baby Boomers -- who can still fondly remember back to the days of snail mail and dial-up modems! 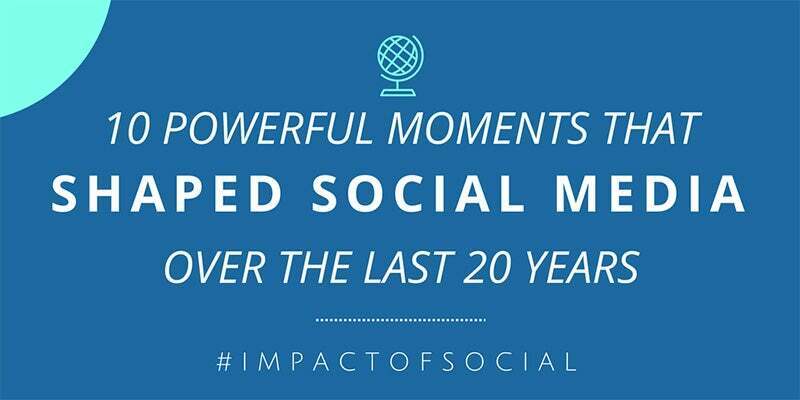 Here’s a look at 10 powerful moments that shaped the social media history. There have been so many wonderful moments over the last 20 years on social media that it was quite a challenge to boil them down to just 10! But since we’re celebrating the positive impact of social media on people’s lives and on the world for this campaign, these are all particularly meaningful and important moments in the social media history. Facebook, the social media network that has an incredible two billion monthly active users (nearly a third of the earth’s population), is the only network that I’ll mention in this post for moments-sake. Given its sheer size, the impact it has made on families, friends, businesses and world events, I felt as though I might be remiss without a mention of Facebook somewhere! It was January 15, 2009 when U.S. Airways Flight 1549 took off from LaGuardia Airport in New York and struck a flock of birds on the way up. Moments later, both engines were lost and Captain Chesley “Sully” Sullenberger, along with his co-pilot, Jeff Skiles, were asked to pull off the miraculous landing. When the plane finally landed safely in the frigid Hudson River waters, all 155 passengers on board were safe. The “Miracle on the Hudson” has been called the most successful ditching in aviation history. Twitter co-founder Jack Dorsey told CNBC in 2013 how that changed Twitter and the way people get news. Twitter is also the platform that our co-founder, Joel Gascoigne, successfully built Buffer on back in 2010! This powerful moment in social media history has a special place in our hearts. How many of you have sat around with friends or family and binge-watched several classic YouTube videos in a row? I know I have! What is now one of the largest social media networks on the planet (more than 1.5 billion people log in every month), started with a few viral hits and began a trend that today we might call, “going viral.” This launched YouTube into a massive entertainment hub -- complete with TV streaming, movies, music videos, tutorials, celebrities, vloggers and of course, viral videos. In December of 2005, the first “viral video” appeared online under the name “Lazy Sunday.” It was the second-ever SNL Digital Short aired and featured cast members, Chris Parnell and Andy Samberg. Following its appearance on SNL, the video appeared on YouTube and was viewed more than five million times until February 2006 when NBC Universal asked the site to remove it. First, it is the fact that this photo is in “selfie” form which has come to be a staple of how photos are taken and shared across social media platforms. 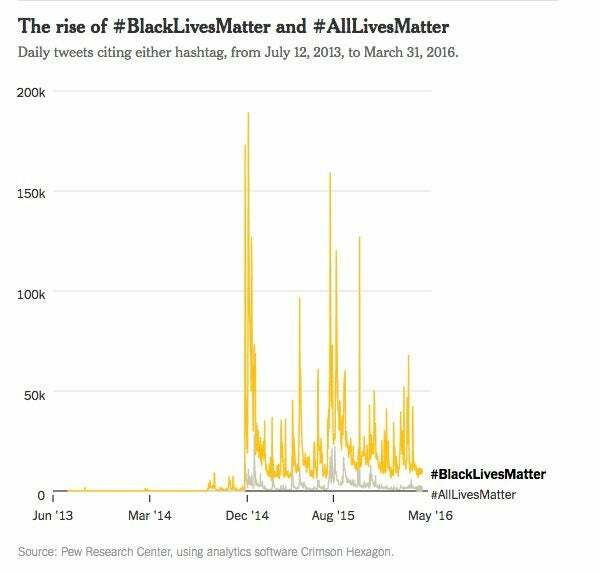 Two, it shows just how light-hearted, yet powerful social media can be. A smiling group of beloved actors, actresses, and performers has the ability to touch the lives of the more than 3,400,000 people who retweeted it and the millions more that saw it. For more than three years, Ellen’s selfie held the title of the most retweeted tweet of all time. The world watched as #NuggsForCarter swept Twitter like wildfire -- eventually passing Ellen’s selfie as the most retweeted tweet of all time. And although the #NuggsForCarter tweet never quite reached 18 million, Wendy’s still awarded Carter free nuggets for a year anyways. A win-win! In my experience, we as social media managers tend to take social media very seriously. But if we can learn anything from Ellen’s selfie and #NuggsForCarter, it’s that social media is meant to be a fun and sprightly place for people to share stories, connect and be themselves. What made the mission so unique is that NASA Astronaut Scott Kelly has an identical twin brother he was to be compared with (physically) upon his return in hopes to uncover what happens to the human body after long exposures in space. The ALS Ice Bucket Challenge was a wonderful testament to the power of social media to make a charitable impact on an important cause. Since 2014, largely due to social media, the ALS Association has raised more than $115 million for research towards Lou Gehrig’s Disease. It drew the attention of hundreds of thousands of people, including celebrities like President Obama, LeBron James, Lady Gaga, Sergey Brin, Sheryl Sandberg and Bill Gates. Within the first 15 days of the campaign taking off, the ALS Association had received $15 million in donations from 307,600 new, first-time donors. The Ice Bucket Challenge can help to act as a guide or blueprint for achieving viral success via social media. As TechCrunch author, Sarah Perez writes, “Simply ask the selfie generation to once again turn their cameras on themselves, but infuse that act with a higher purpose” and you have a recipe for success. 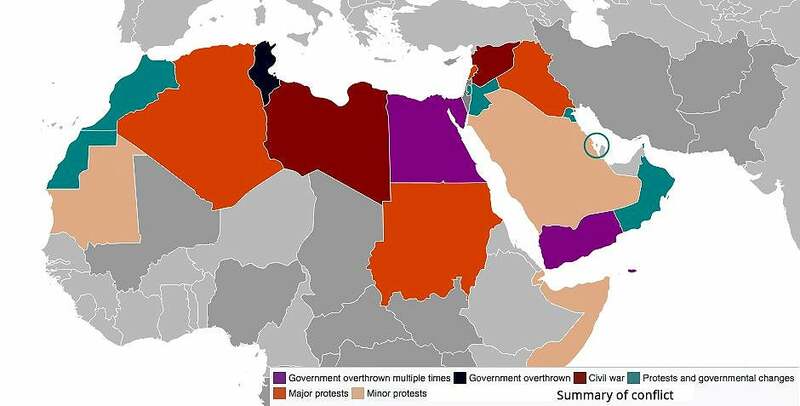 There has since been a strong debate over the role and influence that social media played in the Arab Spring. 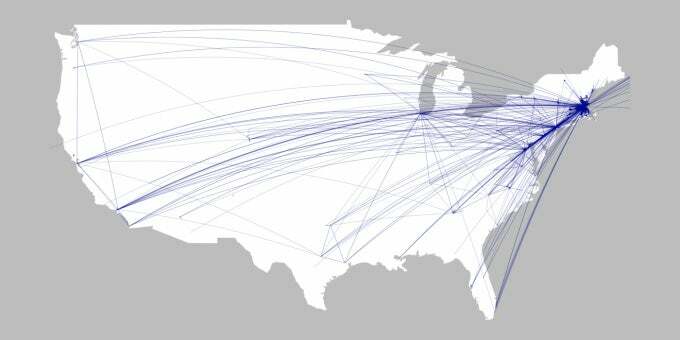 Researchers at the University of Washington examined more than three million tweets, gigabytes of YouTube content and thousands of blog posts and found that social media played a central role in shaping political debates in the Arab Spring. Following the Boston Marathon bombings, one-quarter of Americans looked to Facebook, Twitter, and other social media sites for information, according to The Pew Research Center. 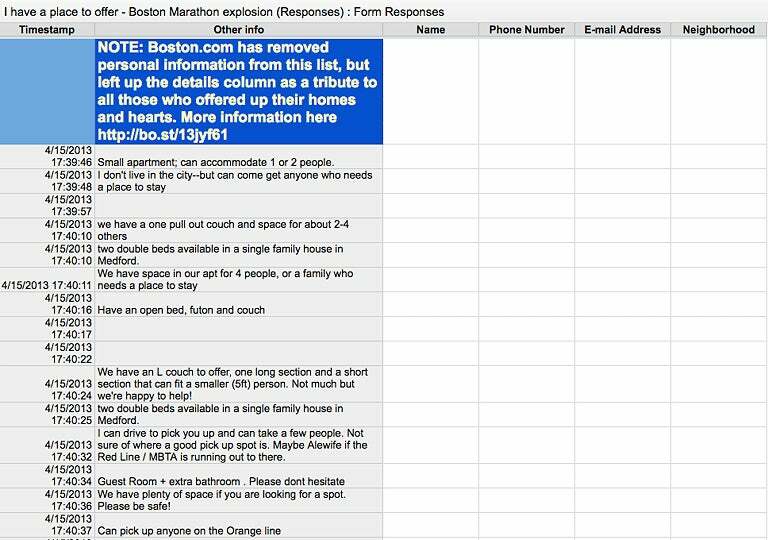 Boston community members offered complete strangers a warm bed, food, and a shower when roads and hotels were closed (via a simple Google Doc). Social media also provides essential communication channels after these tragic events. Thinking back to Paris in 2015, social media helped to give many people a feeling of comfort, of solidarity, and of solace knowing that they would not have to face this alone. It acted as a support system even though we were all thousands of miles apart. According to a CNN report, social media -- Twitter specifically -- became a pivotal tool in the fundraising efforts that raised millions of dollars in aid for the country. By the end of the week, the use of social media helped to raise more than $8 million in relief. 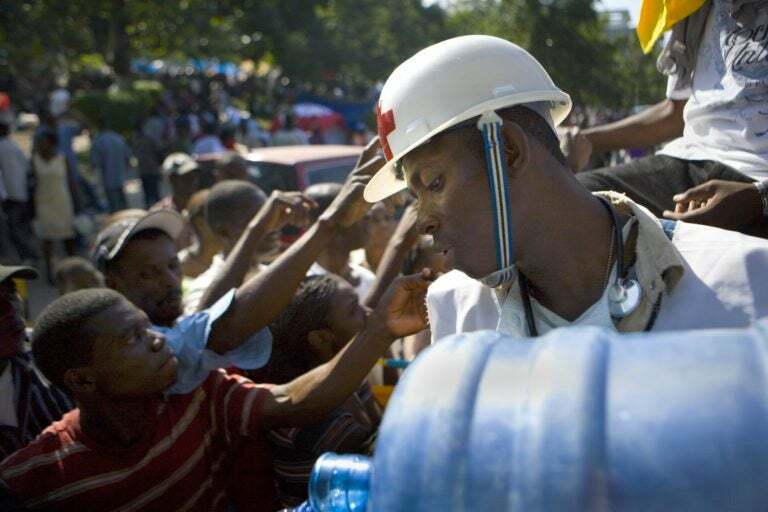 Haiti is just one of many cases where social media played an integral role in disaster relief. The earthquake and tsunami in Japan (2011), Hurricane Irene (2011), Superstorm Sandy (2012) and the earthquake in Nepal (2015) are examples of the power of instant communication. During Sandy, 10,000 Instagram photos (#sandy) were uploaded per second, many complete with geo-tagged locations! It’s quite hard to fathom that social media is only 20 years young and that the majority of growth and innovation has happened over the last few years. It’s even harder to believe that we’ve likely only just begun! As the world population continues to increase, communities become more connected, and the internet becomes available for more and more cities around the world, we will undoubtedly witness a deeper integration of social media into our everyday lives.